On this day in 1966, the South African Prime Minister Hendrik Verwoerd was violently killed while entering the House of Assembly – the lower house of the Parliament of South Africa). Dimitri Tsafendas, a South African citizen of mixed origin, stabbed him in chest and neck. Tsafendas’s father was a Greek sailor, and his mother was an African, so he was a dark-skinned man. It is interesting to note that Dimitri was considered a white man due to the South African segregation laws, but he was frequently discriminated just because the color of his skin. 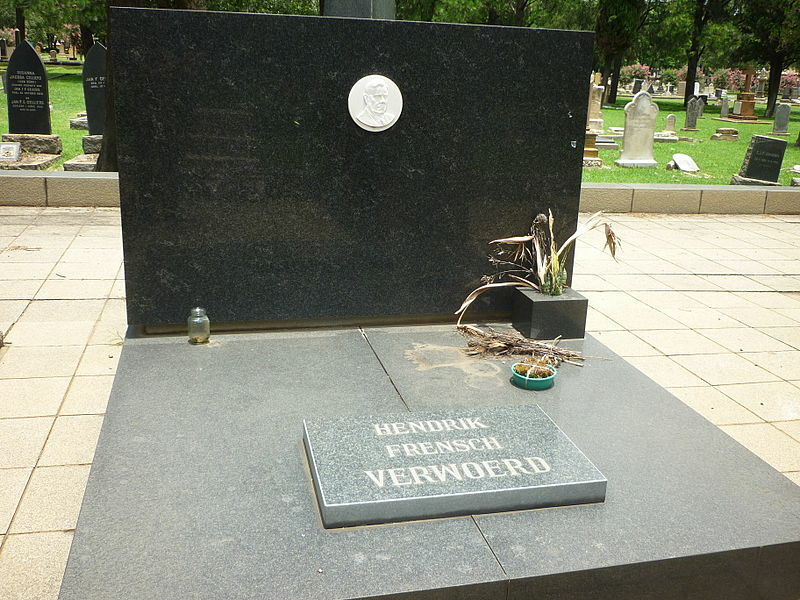 The killed Prime Minister Hendrik Verwoerd (pronounced approximately Fervurd) was one of the architects of the Apartheid –South Africa’s policy of separation of blacks and whites. It is interesting to note that Verwoerd was a Dutchman, not an “Afrikaner” (the Southern African ethnic group of European origin). He became the Prime Minister of South Africa, and implemented the discriminatory policy of separation of blacks and whites. He was sometimes called “the Architect of Apartheid”. Dimitri was against his policy. Shortly before the assassination, he tried to change his “classification” from “white” to “colored” because he wanted to live with his dark-skinned girl. They refused him. Dimitri worked as a parliamentary messenger. Dimitri Tsafendas stabbed Hendrik Verwoerd with a dagger. 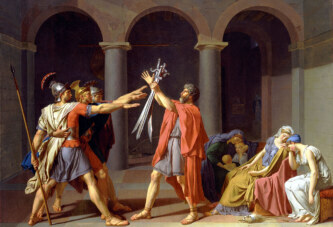 Of course, Hendrik was bleeding badly after this, and there was a lot of blood on the carpet. That same carpet was kept in the South African parliament for 38 years, till 2004.